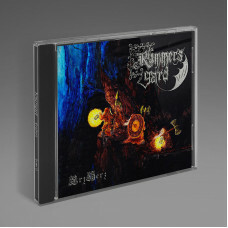 Comes in jewel case, limited hand-numbered edition of 50 copies. 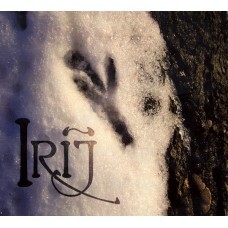 Arquelon is a medieval neofolk musi..
IRIJ is a one-woman-folk project brought to life by ELUVEITIE violinist Meri Tadic in autumn 2006. 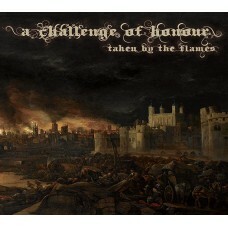 ..
NeoFolk album featuring (ex)members of CAWATANA, STURMAST and SCIVIAS! 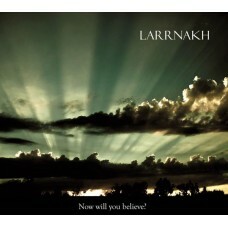 "Now will you believe?" is .. This is the ritual wooden box set of Bannkreuz. 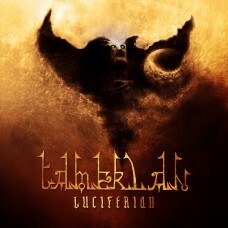 Limited edition of 150 copies.Released 2014..
"Mehr Licht! 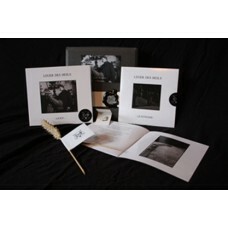 "-box set containing the "Licht! 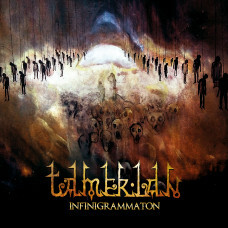 "-album in a digipak with a 8-paged booklet, a bonus C.. 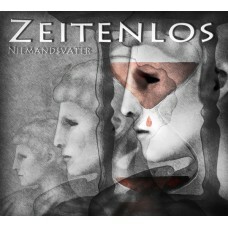 In the beginning, “Niemandsvater” was the result of a collaboration involving Markus Stäritz, Ch.. 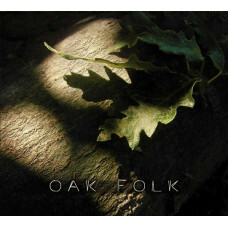 Folk / Accoustic, comes as A5 digipack. Released June 23, 2017 The album is released as an A5-Di.. 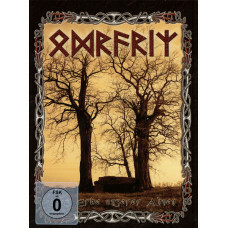 Original Miriquidi Productions CD (2001) from "Rimmersgard" home archives!Jewel case CD, limite.. 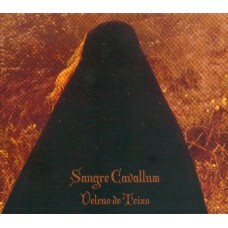 The northern Portuguese Sangre Cavallum return with a new and outstanding folk album. 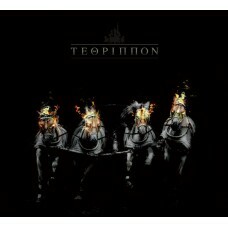 "Veleno de T..
Comes as 6-panel matte laminated digipak, CD with "pit-art", limited to 200 copies.This work represe..
Project TAMERLAN was created in the year 2006, in Belgrade/Serbia, by Timur Iskandarov, the musici..
Tethrippon is the powerful essence of Dernière Volonté, Triarii and early Dead Can Dance! 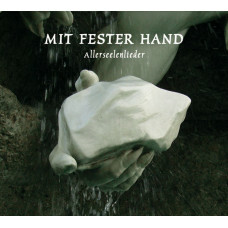 TETHRIPP..
"Mit Fester Hand" is a dedication to the works of GERHARD HALLSTATT. This anthology features ALLER..
Comes in a six-panel digipak. 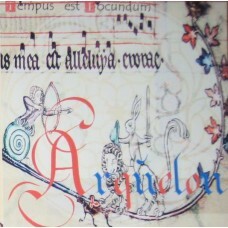 Released 2010.AgallochAllerseelenÀrnicaChangesDânnâgôis..